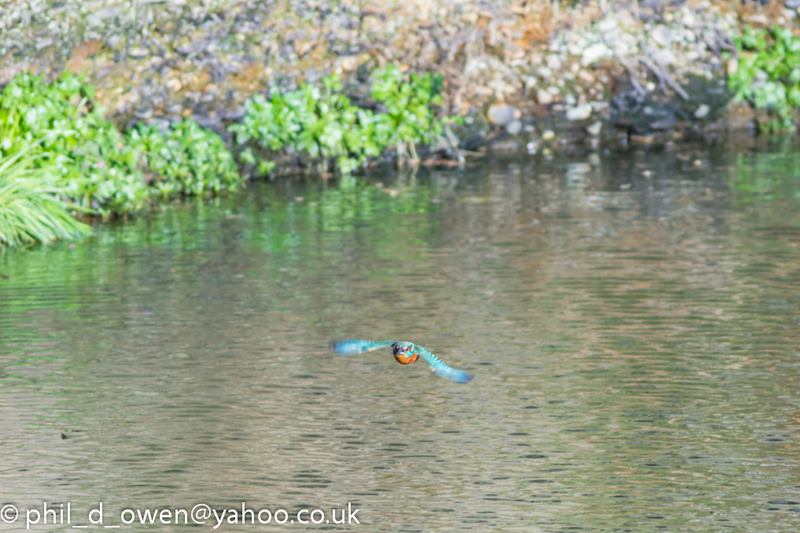 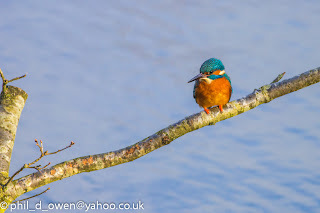 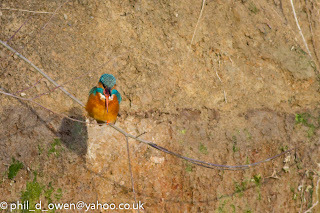 The Kingfisher turned up about 9 and stayed all morning fishing the light was a little dull to start but between the clouds tried a few in flight shots, Jeez they are fast. 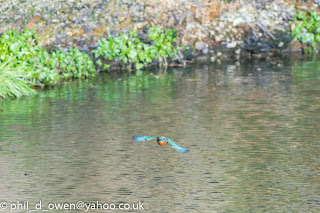 Flying directly towards the hide not a great shot but thought I would share it. 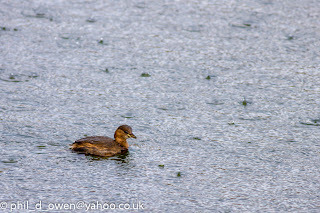 3 Little Grebes kept their distance most of the day but 1 came in front of the first hide just as the hail started. Water Rail only seen briefly today but very vocal all morning, Only 8 snipe on the island today but 6 by the time I left thanks to the sparrow Hawks, Bull finch still in front of the first hide but keeping right in the hedge row. 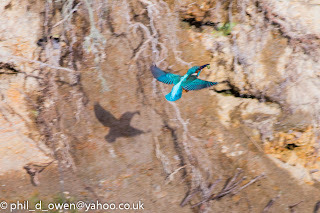 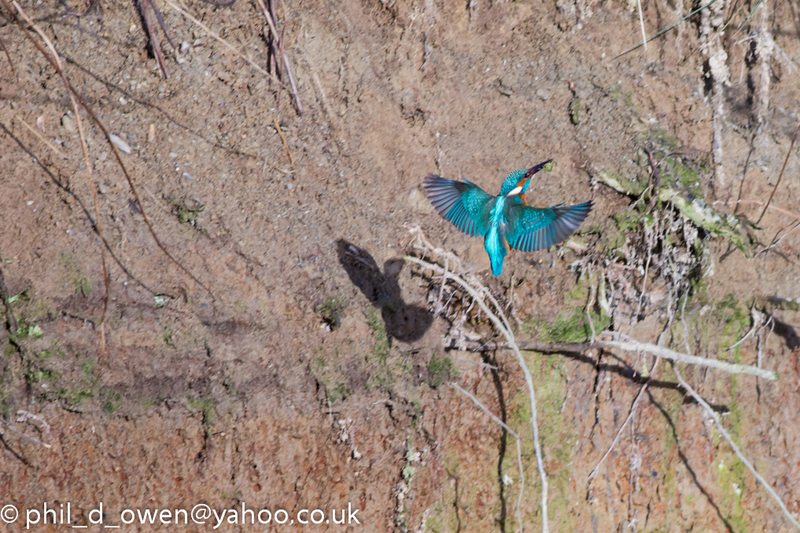 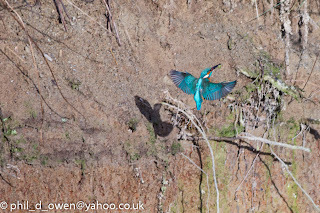 Lovely set, those Kingfisher shots are ace! 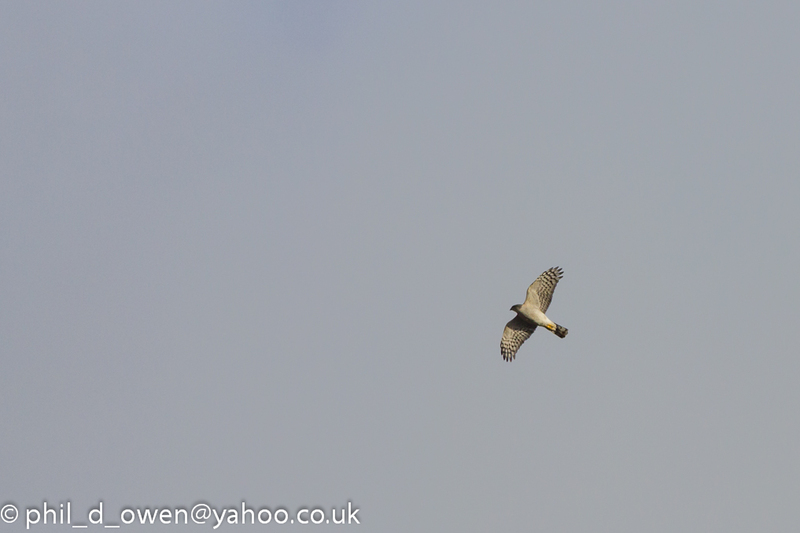 Does the Kestrel nest on the reserve, I've seen it fly into the woods several times (the bit between the two hides)?